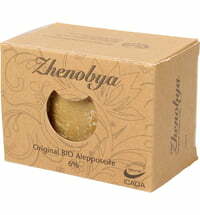 Discover the oldest soap in the world! 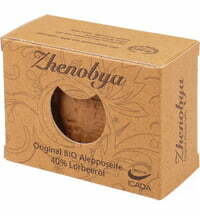 Zhenobya produces high-quality and genuine Aleppo soap using traditional methods and ancient recipes from the Syrian region of Aleppo. 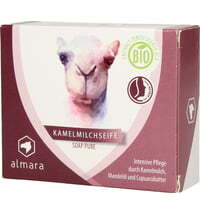 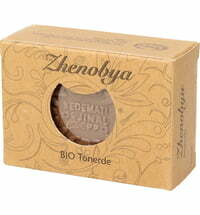 The world's oldest soap is an ideal, natural skin and hair soap with conditioning properties. 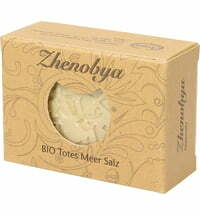 It is the result of tradition, creative diligence and history. 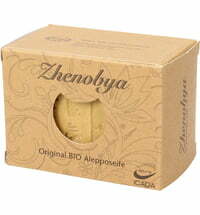 Because just like centuries ago, it is a blend of experience, care and passion that brought Aleppo soaps into being.